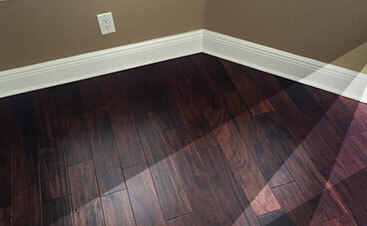 At 2 Day Flooring, we strive to offer you the best flooring installation for your home. 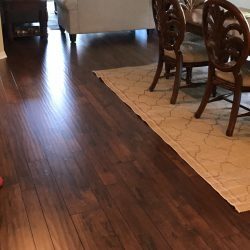 The flooring in any home is what pulls the room together. 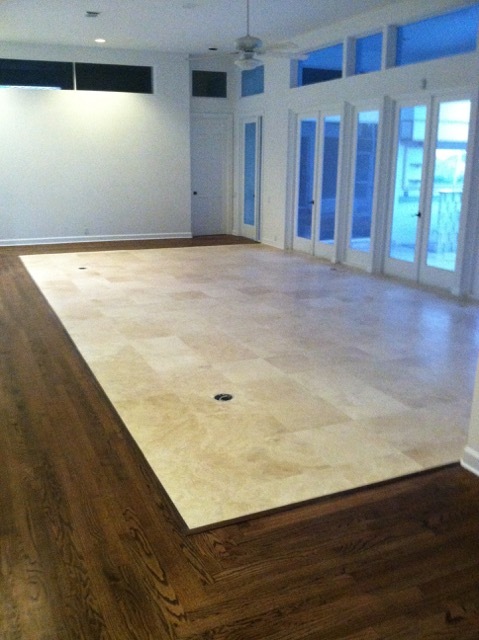 If your flooring is in top-quality shape, then you won’t have an aesthetically pleasing room. The floor is what draws the eye, so when you have an exquisite flooring, you’ll be sure to get compliments and praise from your visitors. 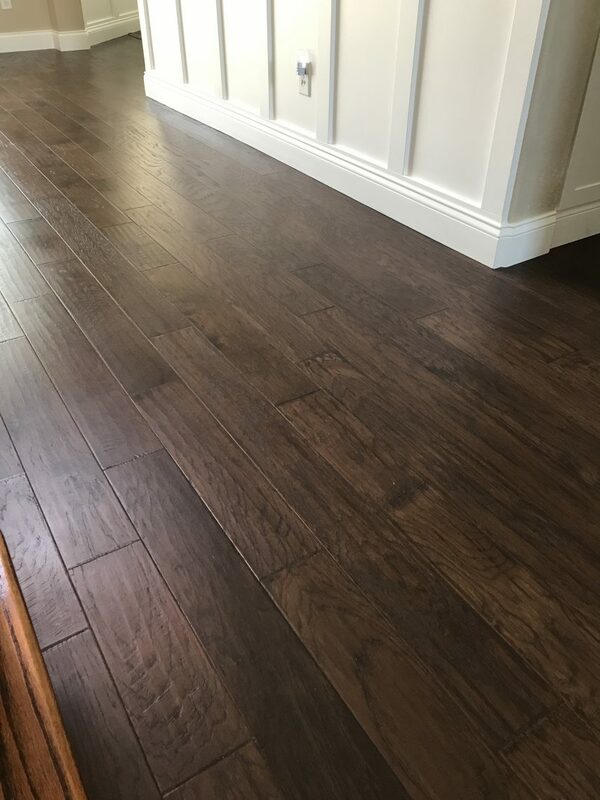 Hardwood flooring is a classic, but luxury vinyl is making a comeback. 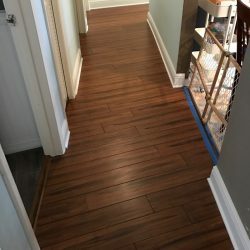 When you choose 2 Day Flooring, not only do we hire top experts in the field of flooring, we also make sure that you know what’s happening the entire journey of your flooring experience. 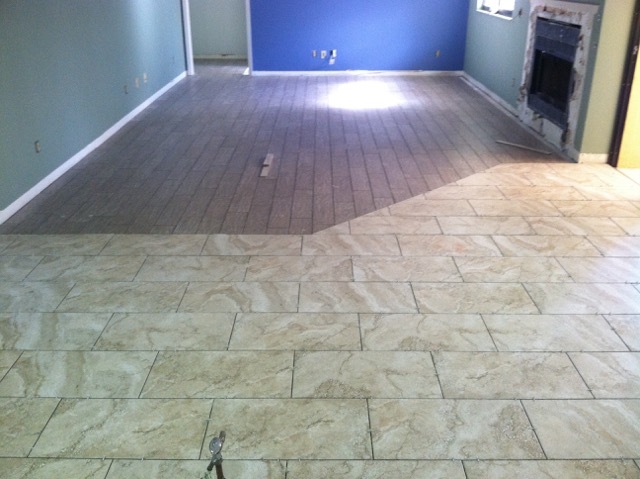 Flooring installation can be long, tiresome, and difficult if you don’t hire the right team. 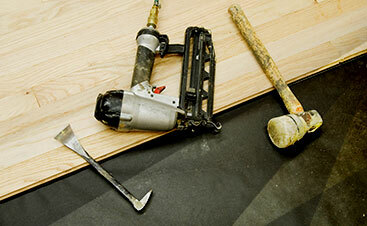 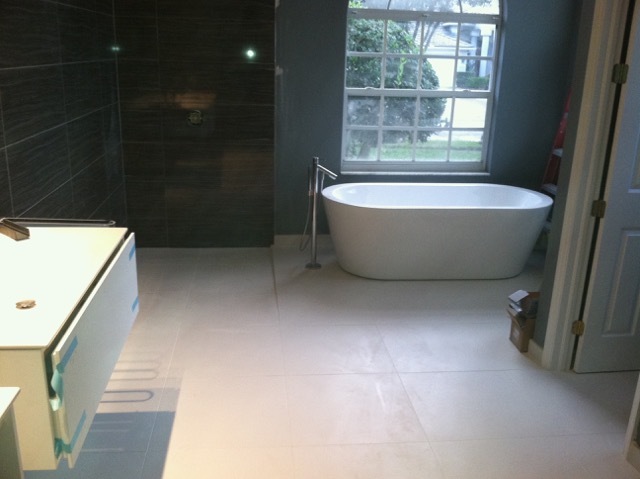 2 Day Flooring is the company that will make your remodeling process – dare we say – enjoyable. 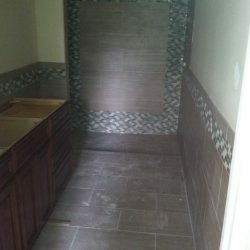 You’ll find yourself having fun as you pick out the right flooring brands, you’ll smile when you see the friendly floor installation experts lay down the tile flooring or hardwood flooring you’ve chosen, and the best part is when we’re all finished you’ll feel satisfied that you decided on remodeling instead of putting it off for another year. 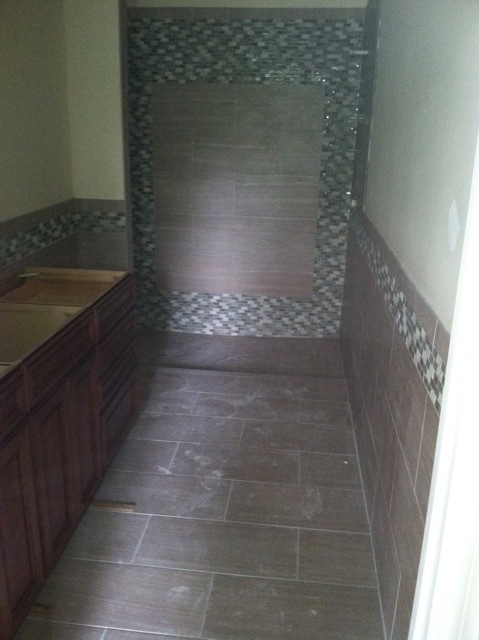 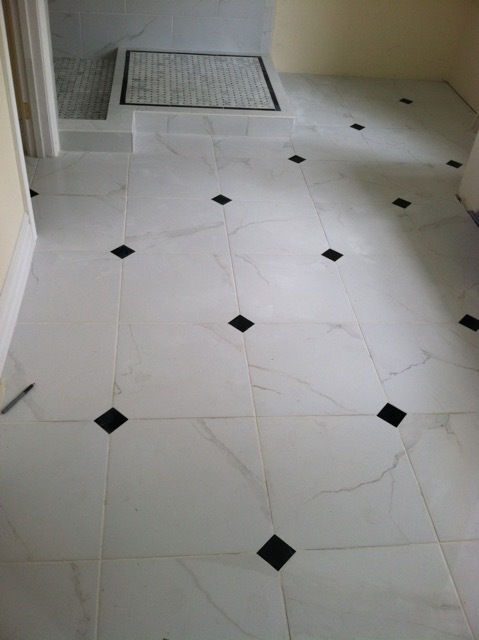 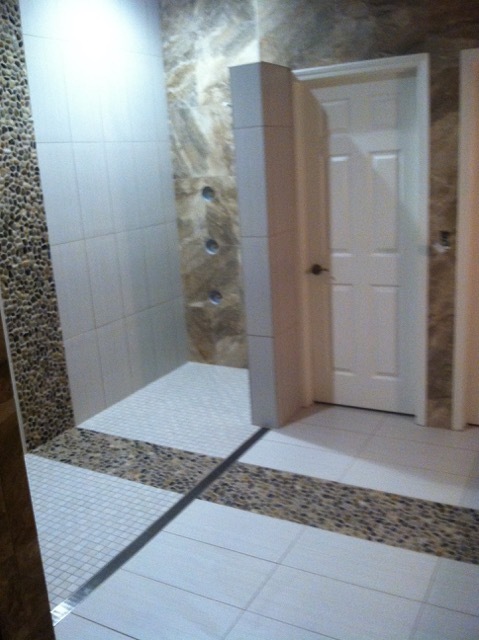 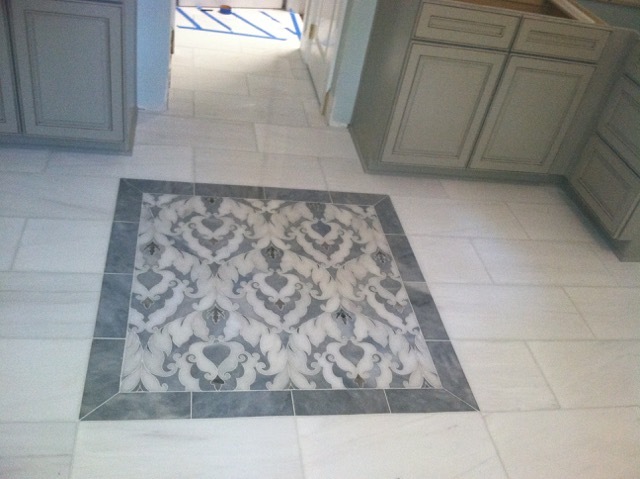 2 Day Flooring is built on the premise of professional, prompt, and the desire to exceed your expectations. 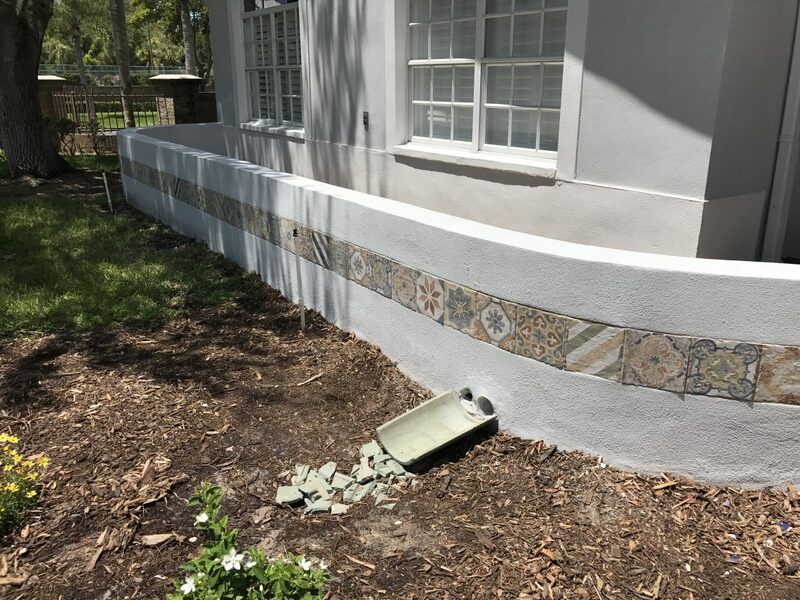 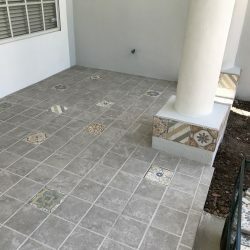 When you check out those other guys, you’ll find that they don’t guide you through the installation process, they don’t inform you of what’s going on, and they’re liable to take longer than necessary to do the job. 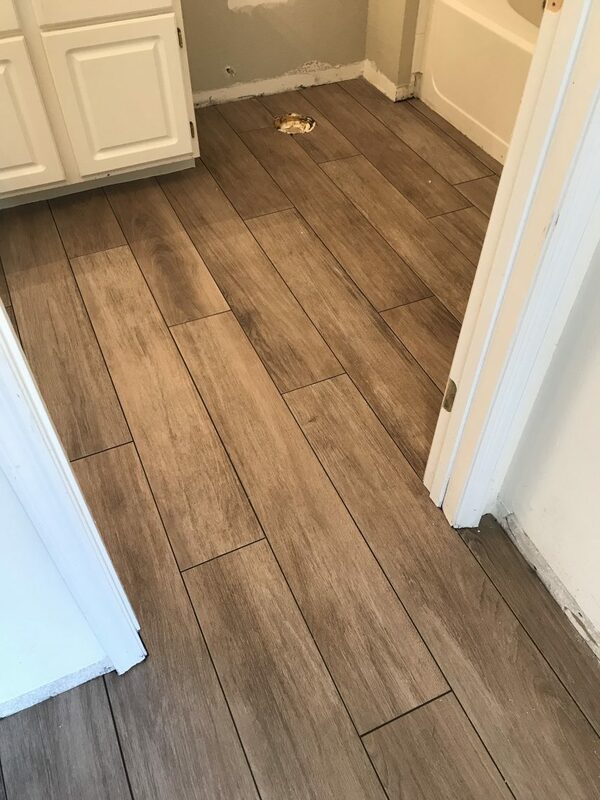 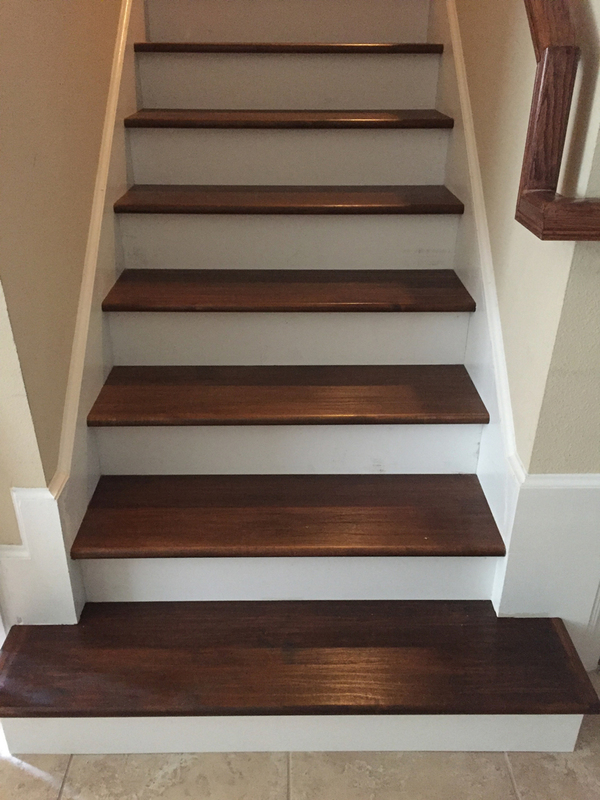 As an affordable and local flooring company, we’ll make sure to inform you of everything we do and finish the flooring in a timely manner. 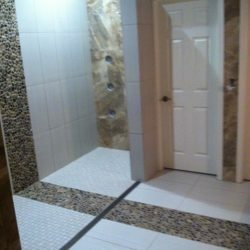 We’ll also help you figure out what’s the best flooring for your home. 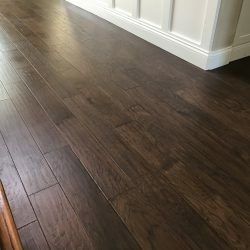 We offer an assortment of different flooring options such as hardwood, tile, luxury vinyl, and laminate. 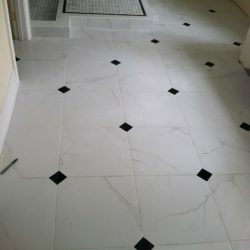 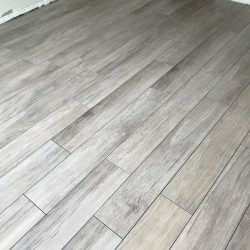 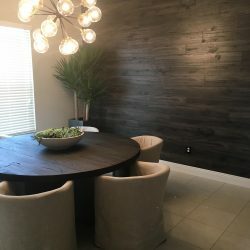 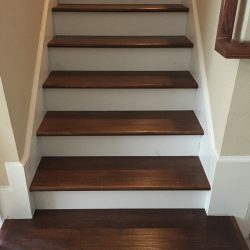 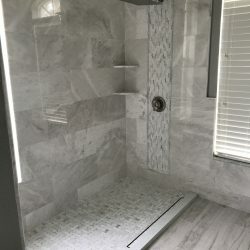 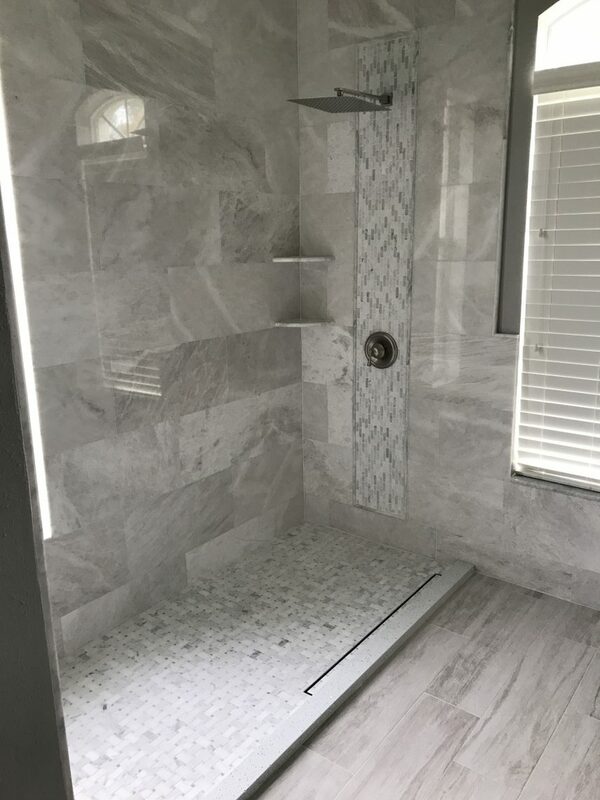 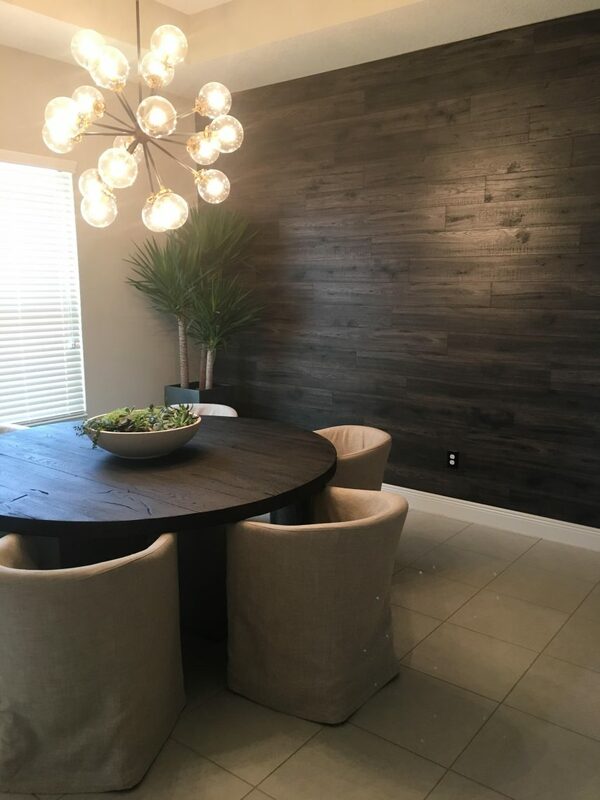 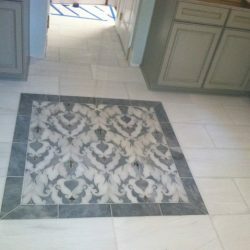 When you make your decision, we’ll offer you the information you need such as which one looks best with your home, if the flooring is difficult to clean, and what styles, colors, and textures are available. 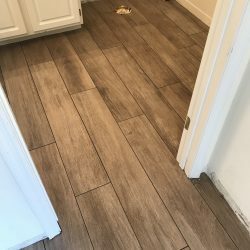 Each flooring option has some pros and cons, so we’ll be sure to tell you the good and the bad of each option you’ve picked. 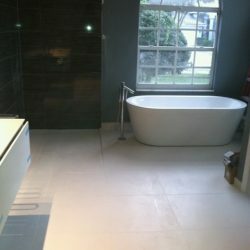 2 Day Flooring is a flooring company that you can trust. 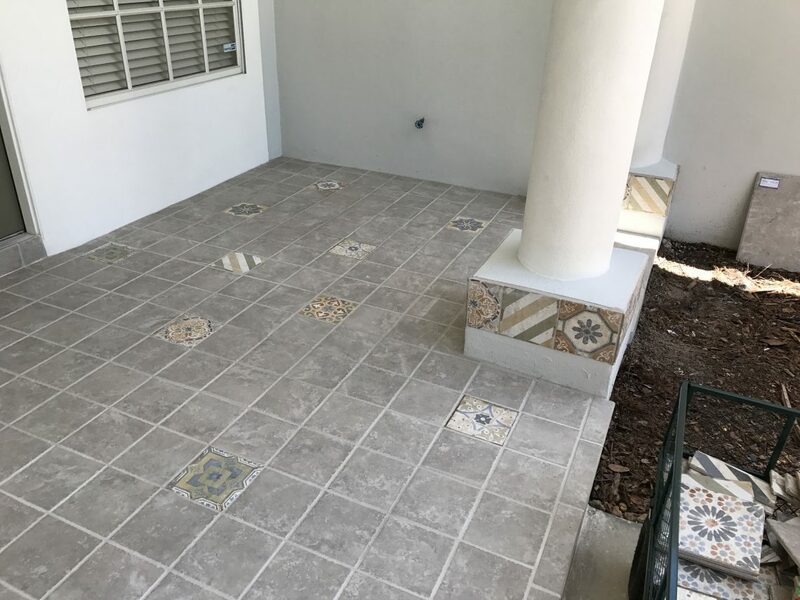 We’ll offer full disclosure, maintain communication during the entire installation process, and we’ll offer you superior service no matter if the project is big or small. 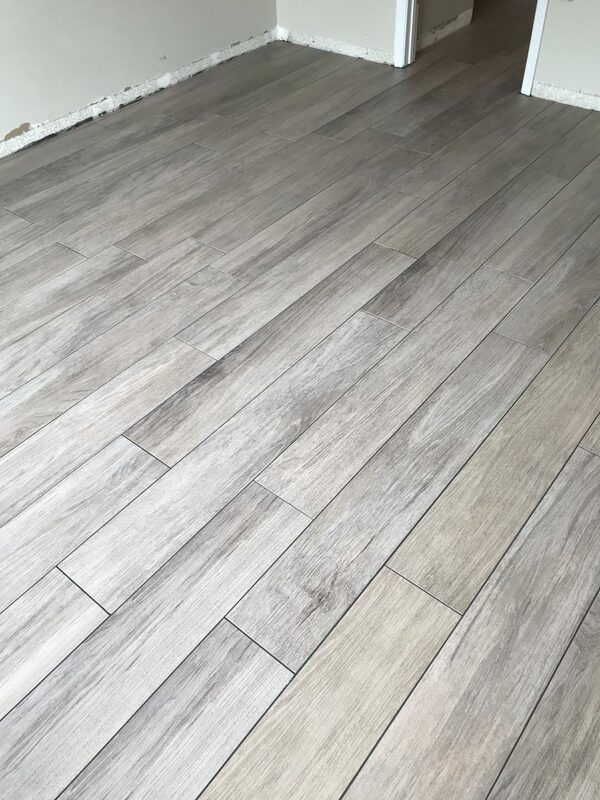 If you have a difficult time making decisions, then check out some of our flooring work below. 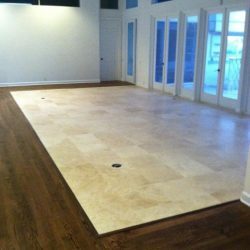 Why do you have to take our word that we’re experts in the flooring field? 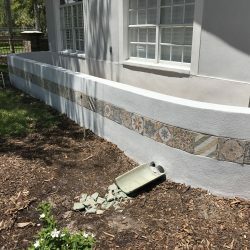 We’ll just show you the quality of our work! 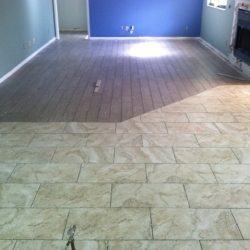 From hardwood flooring to tile flooring, we can show you what you can expect when you pick our flooring company. 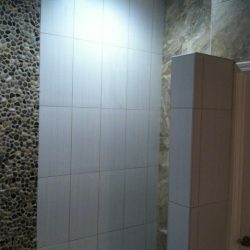 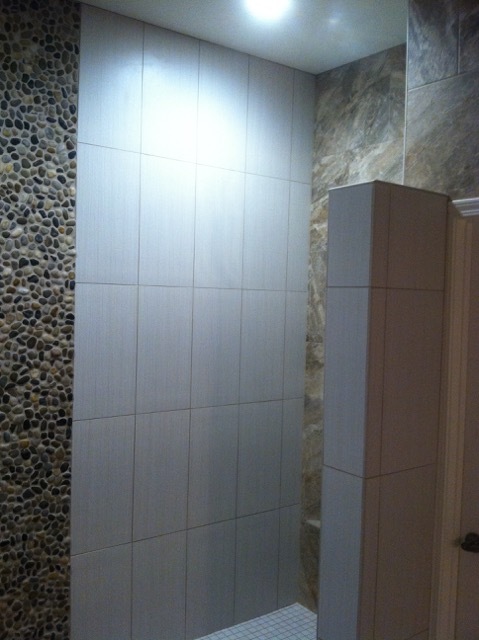 Each of these images is from projects we’ve completed with happy customers. 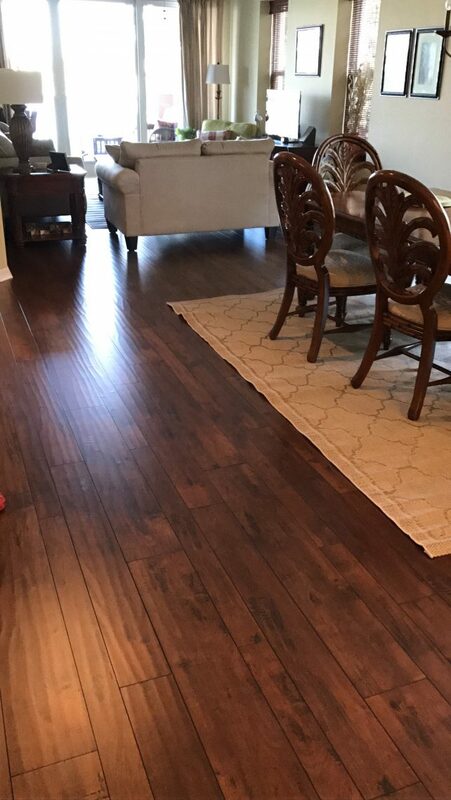 If you want to join the group of satisfied customers who love their new flooring, then take the time to reach out to us for a free in-home estimate when you fill out the information below.